Comment: The house has plaster walls and the attic has old insulation that needs to be replaced. Comment: I am the owner of a 1,000 square foot condo that was built in the mid 1970s. 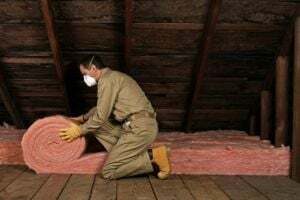 As far as I can tell, the existing insulation is original and is very insufficient for keeping my home warm/cool. I am interested in receiving estimates for the project. Comment: I would like to get an estimate for batt installation. Nashville Insulation Contractors are rated 4.92 out of 5 based on 293 reviews of 18 pros. Not Looking for Insulation Contractors in Nashville, TN?